America’s busiest spaceport in Cape Canaveral, Florida, is about to get a new tenant: a startup that shares SpaceX’s ambitious plans of turning humans into a multiplanetary species. The new occupant is LA-based launch provider Relativity Space, a company that wants to revolutionize how rockets are manufactured through the use of fully automated 3D printing. The company will soon have its very own launch site at the Cape for its future 3D-printed vehicles. Over the last year, Relativity has quickly established itself as a serious player in the commercial space industry. The company, which was founded in 2016, has raised more than $45 million in funding. It also has multiple workspaces in Los Angeles, and it’s currently using facilities at NASA’s Stennis Space Center in Mississippi to test the Aeon engine it’s been working on. 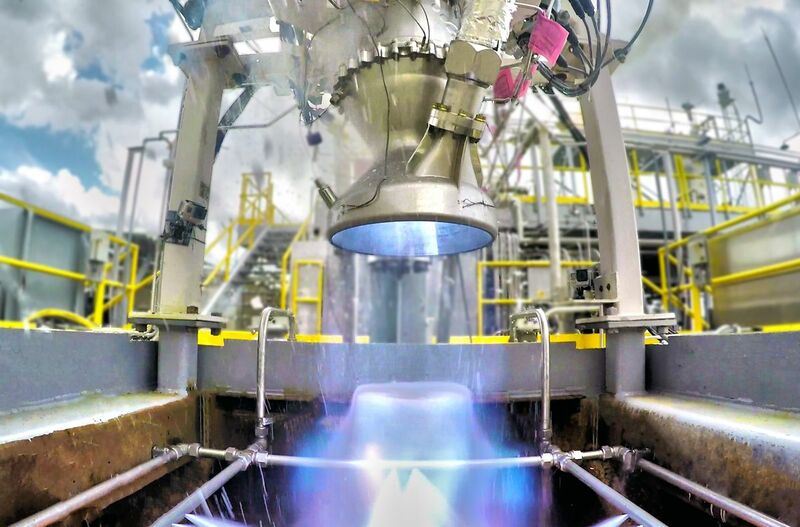 As of now, Relativity has done 124 test fires of its rocket engine, in pursuit of launching the company’s first rocket by 2020. 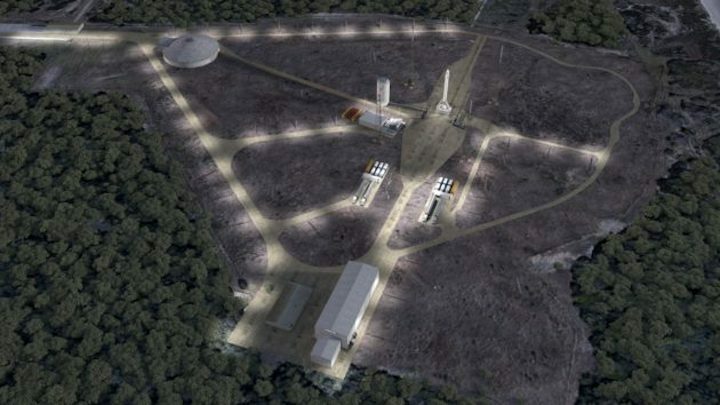 A rendering of what Relativity Space’s pad at LC-16 should look like. That vehicle will be called the Terran 1, a nod to the human explorers in the computer game Starcraft. It won’t be terribly large, either: at about 10 stories tall, the rocket will be a small- to medium-sized launcher that’s capable of putting about 2,755 pounds (1,250 kilograms) into low Earth orbit, which is about the same weight as a Honda Civic. That’s a small load compared to the 50,000 pounds (22,800 kilograms) that SpaceX’s Falcon 9 can carry to orbit. But Ellis says the real groundbreaking aspect of the vehicle will be in how it’s made. Relativity’s goal is to disrupt the entire process of manufacturing rockets. “For the last 60 years, the way rockets have been built hasn’t really changed,” says Ellis. 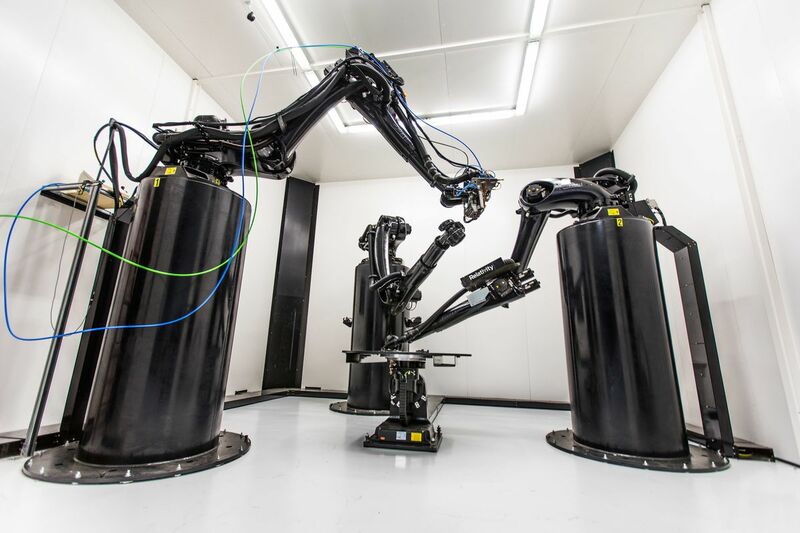 Instead of relying on the traditional, complicated assembly line of machines and people sculpting and piecing together parts of a vehicle, Relativity wants to make building a rocket almost entirely automated. The trick? Using giant 3D printers that can create all of the parts needed to build a rocket — from the engines to the propellant tanks and structure. The team can also quickly adjust the design if needed, simply by changing the software. And 3D printing will allow the company to simplify the manufacturing process, shortening the time it takes to build each rocket. Ellis says the goal is to get to a point where it only takes 60 days to manufacture one vehicle. “We’ll be able to achieve that because of the robotic automation and 3D-printing technologies,” he says. Relativity’s Aeon engine undergoing a test fire at Stennis Space Center. That’s where Relativity hopes to come in. Once it masters its automation process here on Earth, the company hopes to shrink its printers and ship them to Mars via rockets to see if they can create vehicles capable of launching from the Red Planet using raw metallic materials. If successful, Relativity could provide a service that both scientists and engineers have dreamed about for decades: a way to leave Mars once you get there. So far, we’ve only ever been able to land hardware on Mars, but not bring it back. Being able to launch from Mars would be useful for getting humans off the planet or even collecting samples of Martian rocks in order to return them to Earth for study. Ellis says that the company has already piqued the curiosity of NASA, which hopes to bring samples of Mars to Earth someday. For now, Relativity is focused on proving that it can build and launch rockets from Earth in this newly automated way, and it has a fairly credible team working toward that goal. The company has grown to a team of 60 people, 12 of which are already well-respected leaders in the private spaceflight industry. That includes Tim Buzza, one of SpaceX’s earliest engineers. The company has also raised all of its funding purely through venture capital. 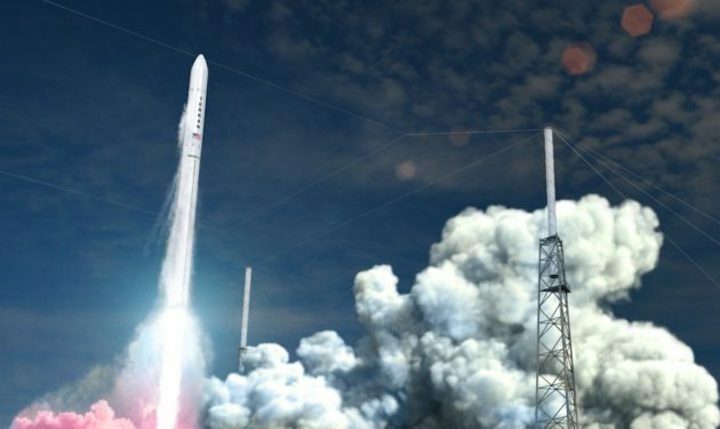 So with this new deal announced today, Relativity is the first venture-backed launch company to set up shop at Cape Canaveral Air Force Station, which also hosts aerospace giants like SpaceX, Blue Origin, and the United Launch Alliance. Customers seem to be excited about what Relativity has to offer. 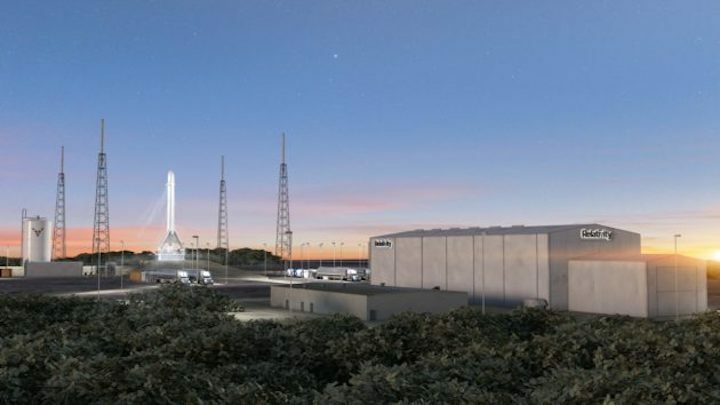 Ellis says the company has garnered a little more than $1 billion in potential contracts from customers, and with the new launch site, it’s building out a manifest of future launches. The team is also collaborating with NASA on new propulsion capabilities.